If you book one of our wedding services anytime during this month of July you’ll receive up to 25% in savings! Yes, we want to prove to you that you do not need to have a celebrity wedding budget to have an amazing event. We’ll tap into our array of diverse skills and creativity to help you achieve a one of a kind wedding. So if you’re getting married next year and think you might need professional help, then contact us for a complimentary consultation so that we can assess your unique situation and figure out if we’re the right team for you. And please, no matter how anxious you may be in moving forward with your wedding plans , we really want you to come with an inquisitive mind and not with the intention of rushing to book a wedding service immediately. Rather, we want to take the time to get to know you and give you the opportunity to learn more about us as well. Having a great client-vendor relationship plays a huge role in the success of your event and that’s why we take this initial step very seriously. Please come with lots of questions 🙂 We’re here to help! Not sure what to ask, don’t know what services you need or even whether you should consider looking into professional wedding services, then make sure you read this piece of information before you schedule an appointment. 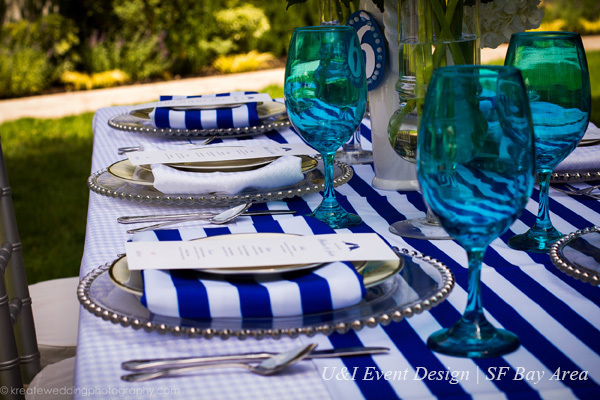 This entry was posted in Wedding Services and tagged bay area wedding decor, bay area wedding design, sf bay area wedding planner, wedding planning. Bookmark the permalink.